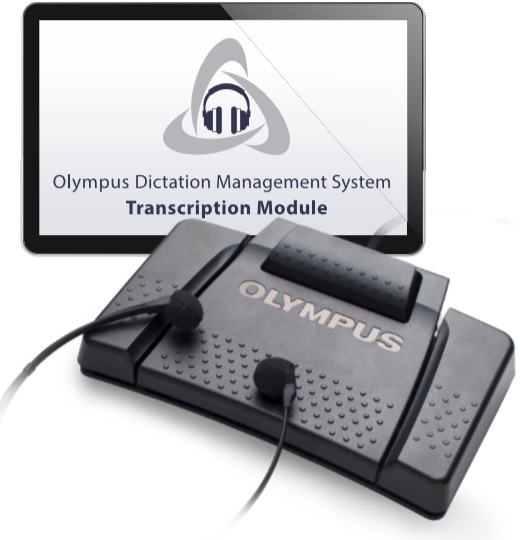 The DR-1200 is the base model of the latest generation of USB microphones from Olympus featuring their "simple, reliable, flexible and secure" design concept by augmenting it with "integration" - boosting productivity to new levels. The DR-1200 is a total system solution with available device configuration software and a Software Development Kit (SDK) for IT administrators and systems integrators. A new trackball allows for one-handed operation helping to make this the perfect input device for speech recognition. 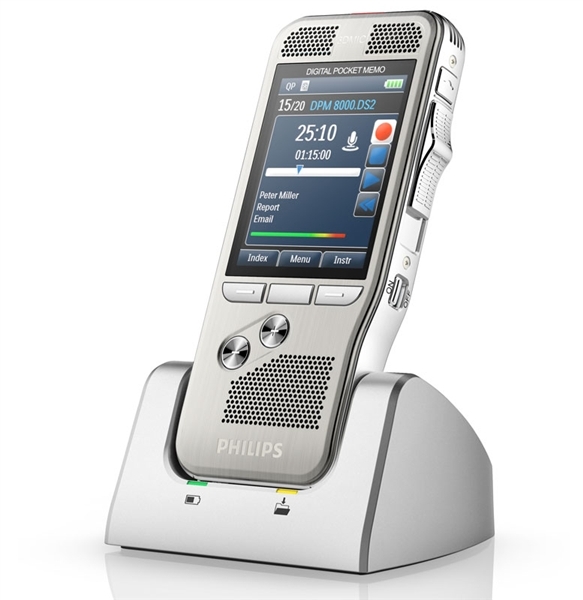 Intuitively positioned button layout enabling single-handed control with push button and track ball. Register an ID directly in the DR-1200 and automatically have it used as part of the file naming convention for all created dictations. The DR-1200 is compatible with WinXP Sevice Pack 3, 2K, Windows Vista Ultimate/Enterprise/Business Service Pack 1 (32bit/64bit), Windows 7 Ultimate Professional (32 bit/64bit) and MAC OS 10.4.11 - 10.6 systems.